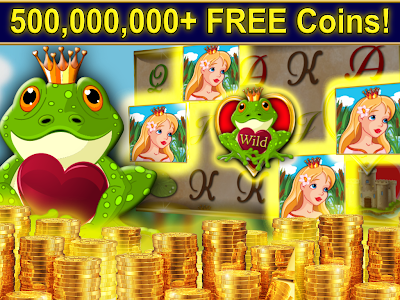 500 MILLION + in FREE Bonus CREDITS & 50+ Free Slot Machine Games! 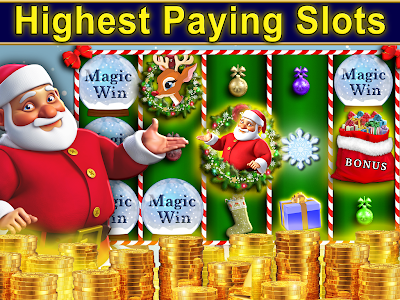 Cute Casino Slots: Free slot games award more Bonus Games and more Bonus Coins than any other Social Casino! 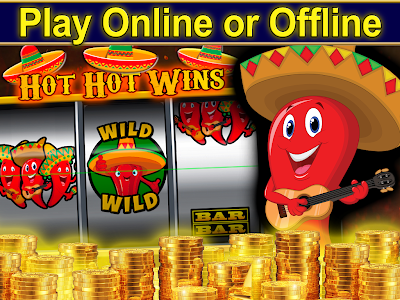 Try the HOTTEST NEW Free Casino Slots on the Play Store TODAY! 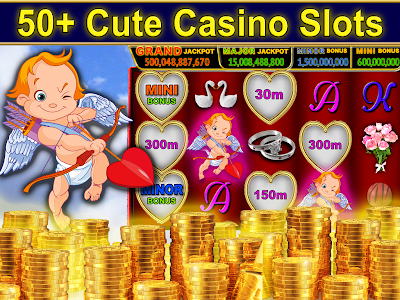 NEW Slot: Cupid Cash - Lovers Link !!! Happy Valentine's Day to all from Cute Casino Slots! Play real Las Vegas Slot Machines in our free Casino any time, any place! 50+ Slots including Honey Money, Frog Prince, Pirate's Life, VIP, Aztec Gold, Oktoberfest Bier Haus Bonus and so many more. Do you love cute animal games? This Casino has so many free slots! 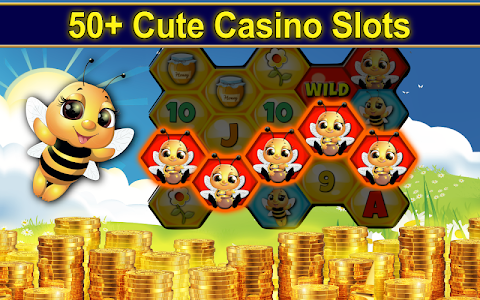 Play Cute slots and Win BIG! 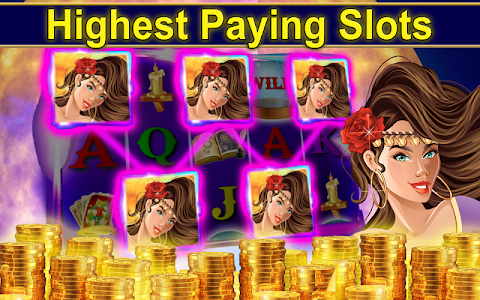 Enjoy Vegas Slots with generous payouts, cute graphics and endless bonus coins! An internet connection is required to experience all of the features of this game but you are welcome to play offline anytime you want. Fun is on the house! The Mega Bank Progressive Jackpot is now over $27 Billion! It's the 1st and largest multi app Progressive Jackpot. Who will be the 1st lucky Billionaire Casino winner? Vegas Fun values your feedback. Let us know how we can make our slot machines and App even better! Leave us a rating or review or send us a message! Cute Casino Slots is intended for players 21 yrs+ and does not offer “real money gambling” or an opportunity to win real money or prizes based on the outcome of play. Playing Cute Casino Slots does not imply future success at “real money gambling”. Enjoy the best new Slot Machine Games in our lucky new Slots Casino: Free slot games! Take Home Vegas™ is a trademark of Vegas Fun LLC. 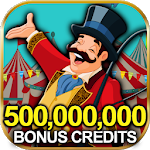 500 MILLION + in Free BONUS credits!!! Over 50+ fun Vegas Casino SLOTS! Big Wins and Cute Slots! HOTTEST New Casino slot machine games! 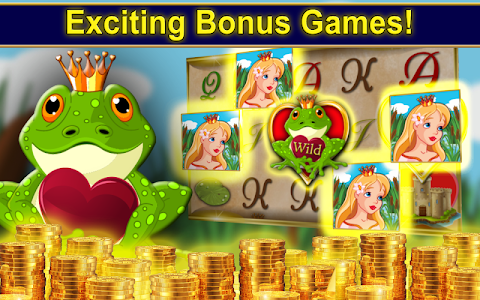 Similar to "Cute Casino Slots - Free Vegas Slot Machine Games!"